This was to be his first appearance with the media in months. Questions — about his ugly confrontation with then-team scout Butch Baccala in the stands at a Class A game in Boise, Idaho, in August, his subsequent suspension, his reshaped body and attitude and his future in the organization — were certain to be asked. So in preparation, he decided to write down notes without any prompting from the Mariners or their media-relations staff. The careful penmanship on the paper showed this wasn’t a quick and hasty project. Already drawing the ire of management for showing up out of shape to spring training, Montero had a mildly productive 2014 season with Class AAA Tacoma, hitting .286 with 16 homers and 74 RBI with the Rainiers in 97 games. But an oblique strain had put him on the disabled list late in the season when he had a rehab stint with Class A Everett. On Aug. 28 in Boise, Montero’s season came to an end. Baccala, the Mariners’ national cross-checker, reportedly was yelling at Montero (who was coaching first base) from a seat behind home plate between innings. As a joke, he had an ice cream sandwich sent to Montero in the dugout. 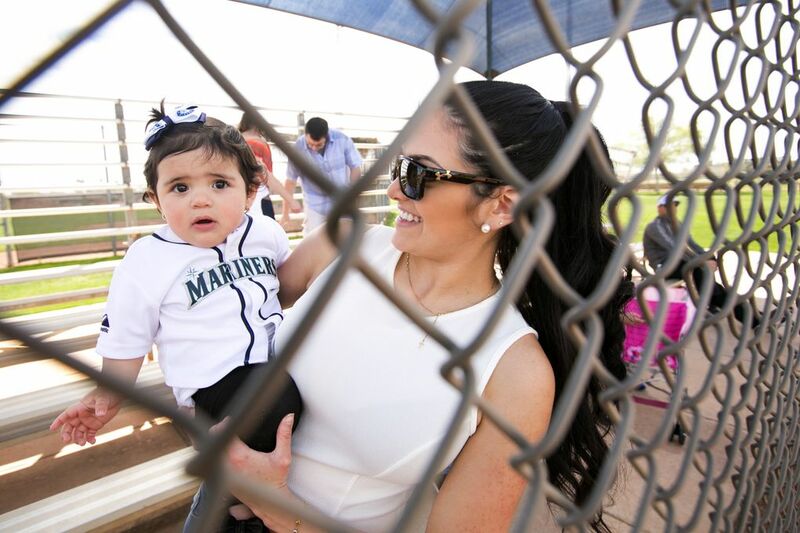 After his suspension was over, the Mariners sent Montero to Peoria to get his mind right. Even with a Major League Baseball suspension at the end of the 2013 season for being linked to the Biogenesis performance-enhancing drugs scandal and the weight issues in 2014, the Mariners were giving him another chance. This third strike didn’t mean he was out. Clifford, a former standout linebacker for the University of Washington, was tasked with working with Montero to reshape his body and revamp his mindset. But Montero had run out of excuses. His career was beginning to fade away. Clifford could see Montero’s passion in his profession growing. But the reward for Montero is yet to come. That reminder is there permanently on the inside of his wrist on his left arm where a cursive tattoo of the name “Loren” is marked in black. It’s the name of his 10-month-old daughter and the inspiration for his rebirth. 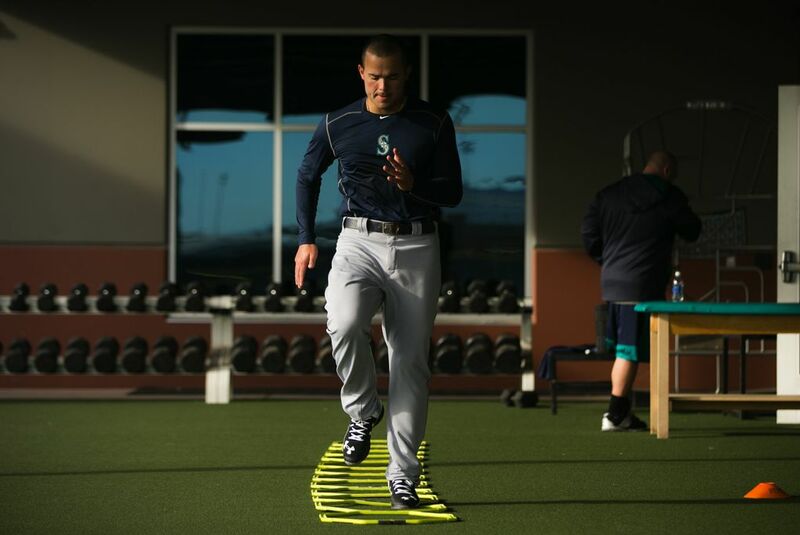 There’s no guarantee that this offseason of change will make Montero into one of those guys. But he has taken a huge first step.